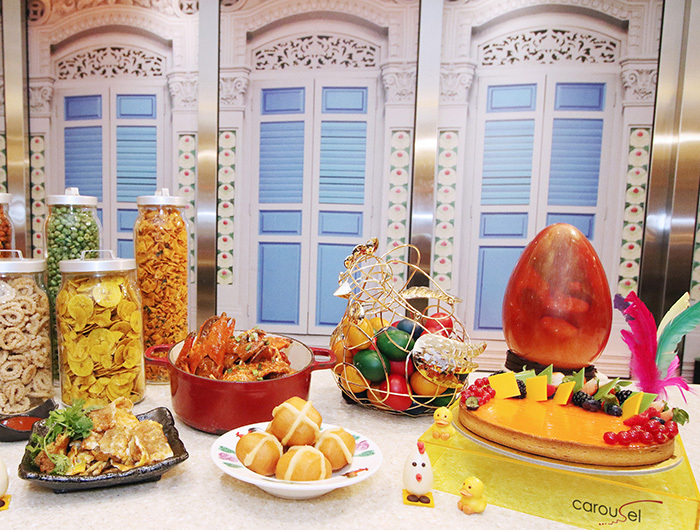 Celebrate Easter Sunday with a blast from Singapore’s past at Carousel, Royal Plaza on Scotts. On 21 April, guests can feast their way down memory lane with a medley of Easter specials, local heritage dishes and old school snacks served from a kacang puteh cart. Kids can enjoy an Easter egg hunt and interact with Mr Easter Bunny, dressed up as a kacang puteh man for the day. 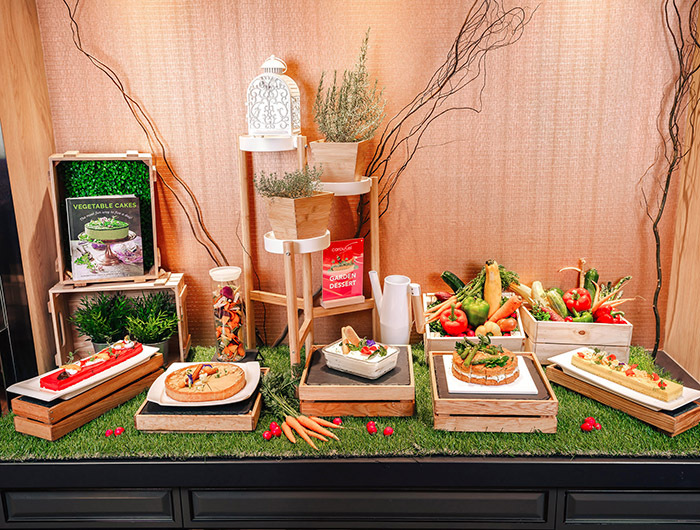 The Easter lunch is available on Sunday, 21 April, from 12pm to 2pm, at $68++ for adults and $43++ for children. For online reservations, visit www.carouselbuffet.com.sg. 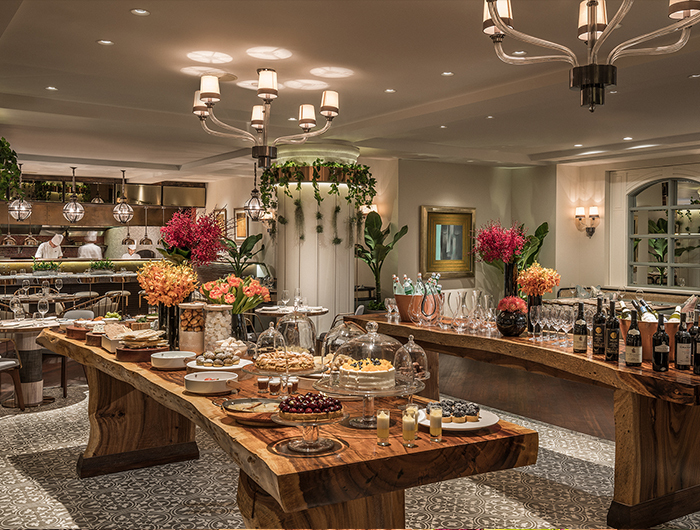 The annual Administrative Professionals’ Week is back at Carousel, Royal Plaza on Scotts from 22 to 26 April 2019. 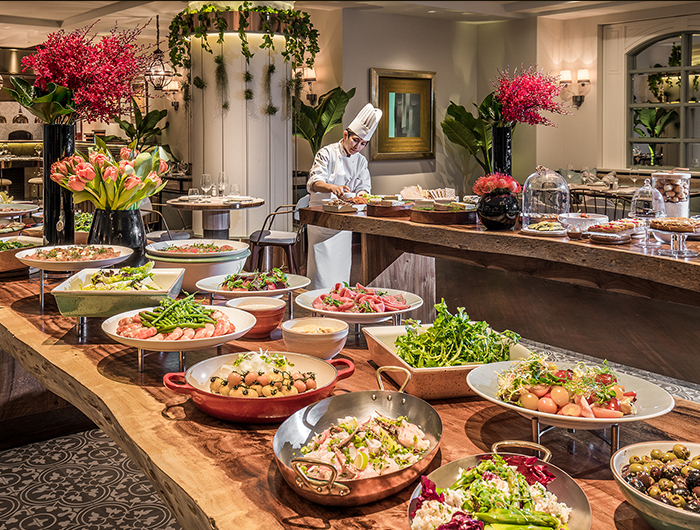 What better way to celebrate than with a two hour long lunch buffet? Take this opportunity to express gratitude for the team’s administrative professionals who take on a diverse range of tasks to support the rest of the organisation. Who knows, they might be the ones giving thanks for this sumptuous treat. Check out these exciting promotions on Orchard Road.